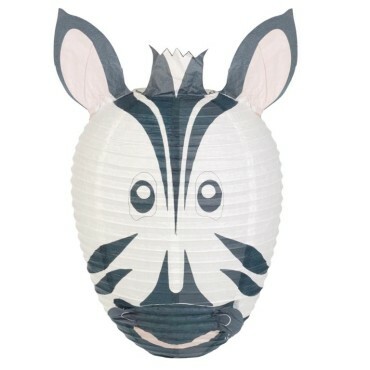 Aniworld lampshades are fun animal lampshades that will brighten up any child’s room, they are suitable for any age child or the young at heart. 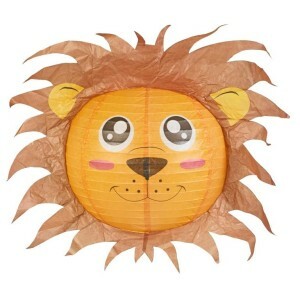 The animal were designed and made to be fun and engaging, which will capture and fuel a child’s imagination. 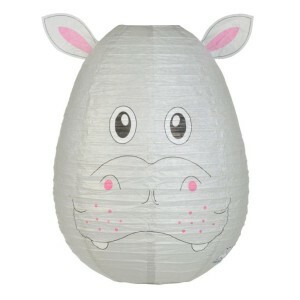 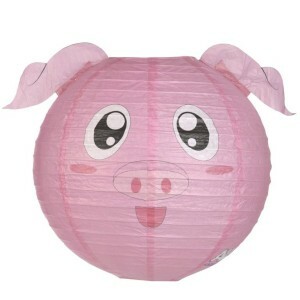 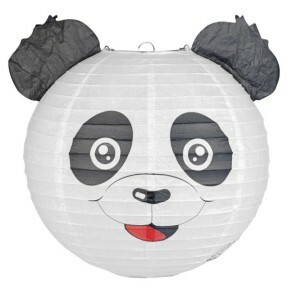 Dimensions; Diameter 29cm, Height 29cm, with a 60watt max bulb.